Has your business become the big fish in a small pond? Do you feel like your company has become well-established and no longer has enough room to grow on the local market? Then it may be time to take your business abroad and expand on a new, international market. 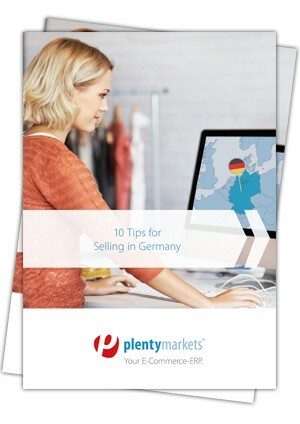 We recommend Germany as an ideal location for UK sellers. Germany is not only the most populous country in the European Union, but is also Europe‘s largest economy and the world‘s fifth largest economy in terms of purchasing power parity. The German e-commerce market is booming. By setting up shop in Germany, you can tap into this lucrative economy and give your business the international reputation that it deserves.